And just as the creation of a great wine connects many different elements — from varietal choice to the terroir where the grapes are grown — creating the right experiences for clients requires just the right connections with customers, vendors, and employees. That’s why Bespoke and Salesforce are a perfect pairing. 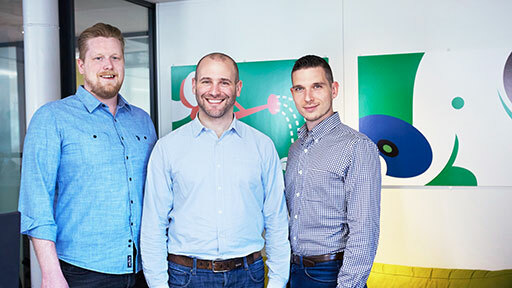 With Marketing Cloud, Bespoke can focus on attracting the right clients, building deeply-involved relationships, fostering long-term business via loyalty programs and membership, and understanding behaviour. “Sales Cloud helps us know exactly who’s joining us at Ma(i)sonry Napa Valley each day, and whether to say ‘welcome’ or ‘welcome back.’ And if they’ve bought from us previously, we can see if it was online or in one of our retail stores.” Bespoke’s team of more than forty users can tap into Salesforce App Cloud, giving them instant, fingertip access to all its features including each customer’s lifetime value. “The guest reservations feature lets us begin a client lifecycle,” Leary adds. “We see the people onsite with us at our retail location as well as our highest value clients.” Leary continues, “When someone makes a purchase with us, the next morning at ten o’clock, they get an automated, personalised email.” It is in essence a quick thank you for their patronage and an invitation to join the Bespoke community. To optimise their multiple retail locations, diverse selection of wine and art, and client engagement, Bespoke Collection uses the Salesforce1 Mobile App to their advantage. 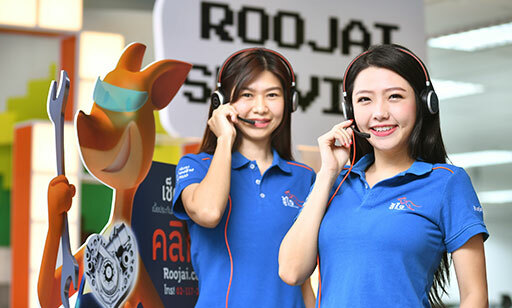 Thai startup Roojai.com is pioneering a new way to deliver online car insurance with a complete Salesforce solution. GO-JEK, Indonesia's billion dollar startup, surges ahead with Salesforce. GO-JEK has grown into Indonesia’s number-one online services booking app. Now, the company is turning to Salesforce to streamline its GO-FOOD operations and drive its next stage of development. Japan-based Moneytree KK used Heroku to build and launch its award-winning personal finances app in less than 12 months.